Gun violence is a serious issue in America that seemingly gets ignored by a large group of the population. 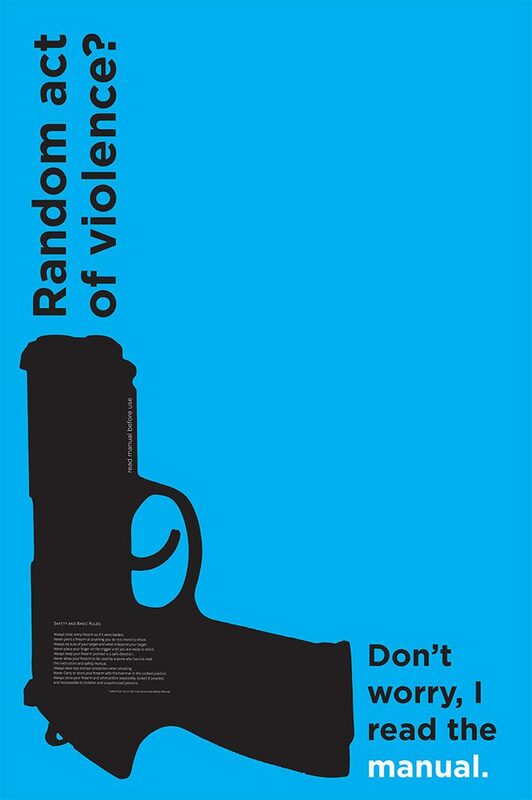 These posters are part of a series of posters designed to bring awareness to social issues. 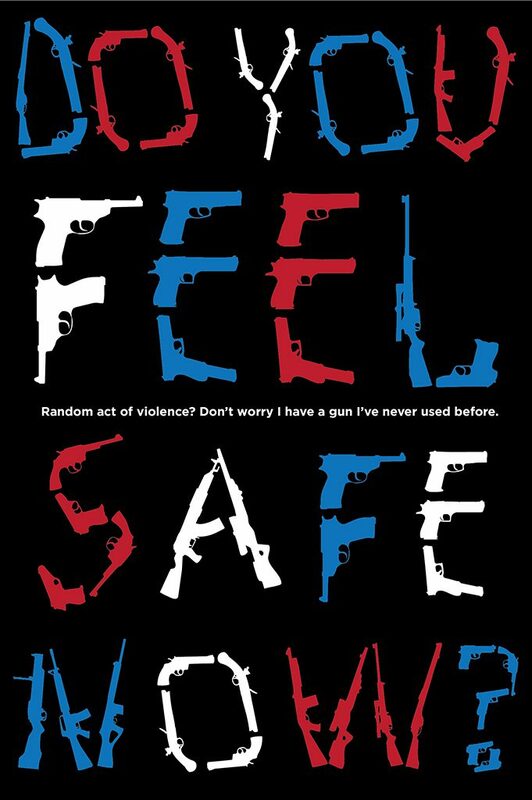 Both posters take a sarcastic approach to arguments against gun regulations.